About – What is a Chaplapreneur? Is there evidence for Christianity? Yes, but only for those who have eyes to see. Knowledge of God is unique in that it is conditioned by moral and spiritual factors. A spiritually indifferent person can have a profound knowledge of physics, or literature, or history, or sociology, or even of theology. But a spiritually indifferent person cannot know God. 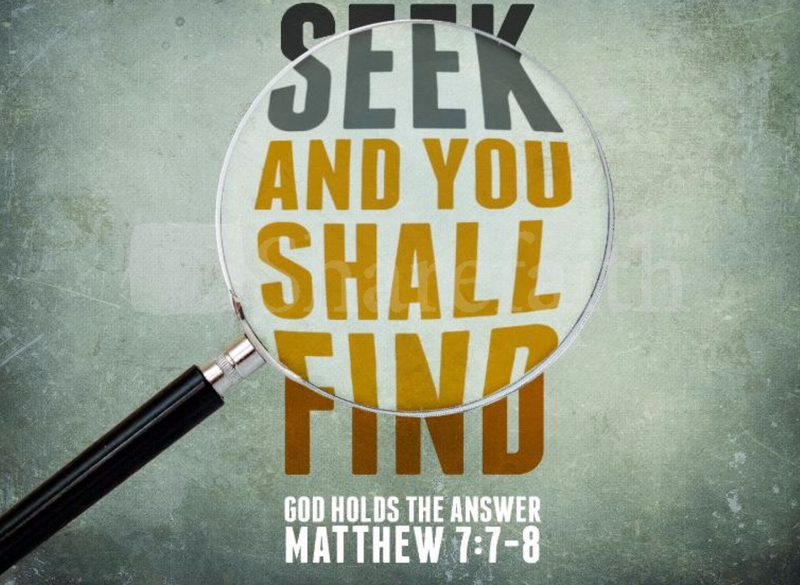 According to the Bible, the knowledge of God is promised to those who honestly seek him.